Like last year, I'm the garden coordinator at our apartment complex's community garden. 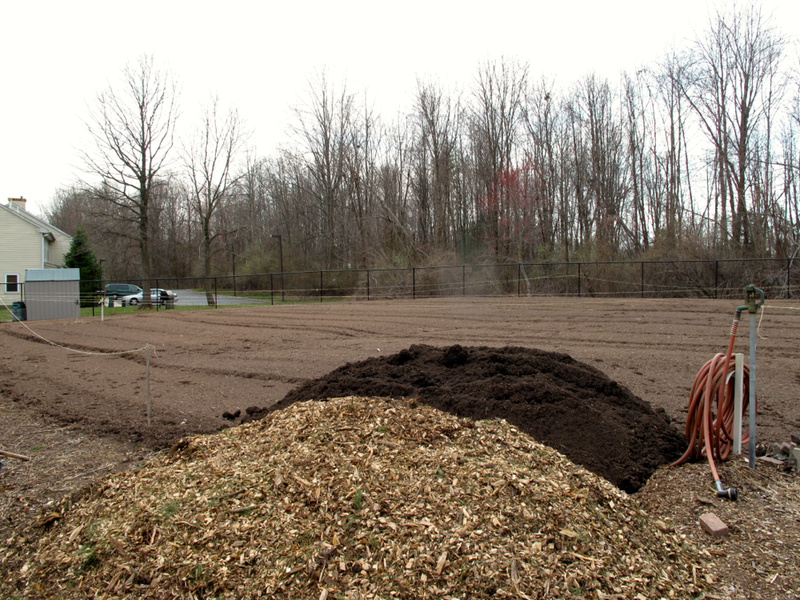 The university has tilled the soil and delivered mounds of mulch and wood chips. I've laid out the main pathways with twine; we still have to carve them out, but other than that, we're pretty much good to go. 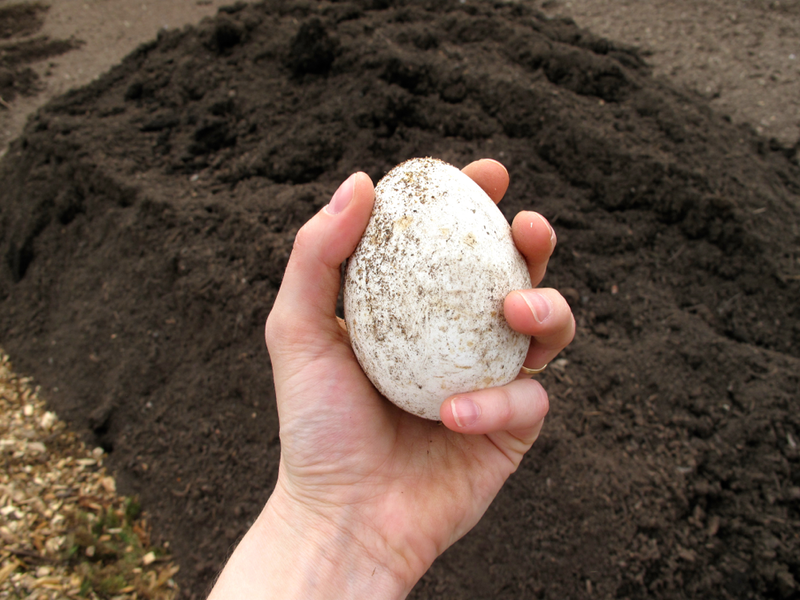 Today, I also spotted a mysterious large egg by the mulch. I presume it's a Canada goose egg. I would have taken it in, but it was too cool to still be alive. Plus, I know NWC would not have been happy about my hatching a wild goose in our apartment. Anyway, tomorrow is garden day! The start of the season! The grand opening! Ladies and Gentlemen, start your engines!